The Lutheran Church in Malaysia and Singapore (LCMS) was planted by missionaries from America and Europe in 1953. 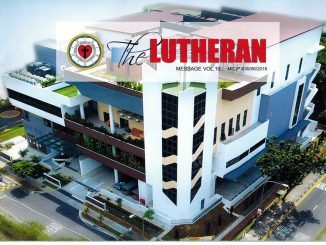 The Lutheran Church in Singapore (LCS) was constituted on 30th October 1997 after being part of the LCMS since 1963. 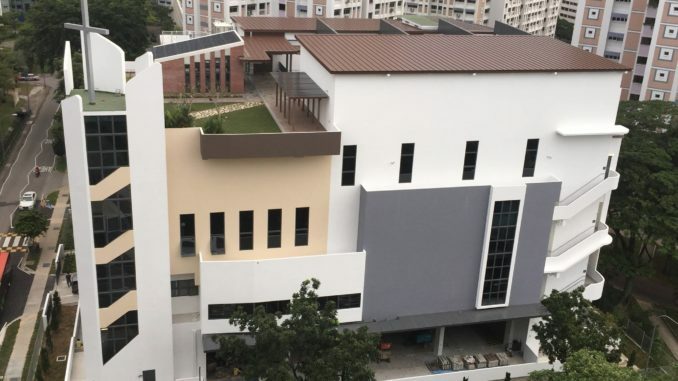 Currently there are six congregations and one of them, Thai Good News Centre is a mission congregation reaching out to the Thai people in Singapore. It also has a seafarer’s mission to take care of the spiritual and physical well being of the seafarers that passes the ports in Singapore. The LCS is currently involved in mission works in several countries including Thailand, Cambodia, China and Mongolia. 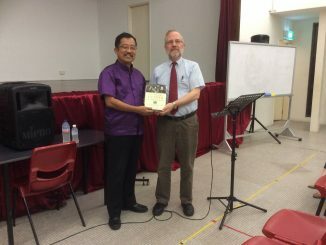 The Lutheran Church in Singapore is a rising servant of Christ in Asia, generous, diverse and thoroughly involved in God’s mission! What a blessing is the LCS! 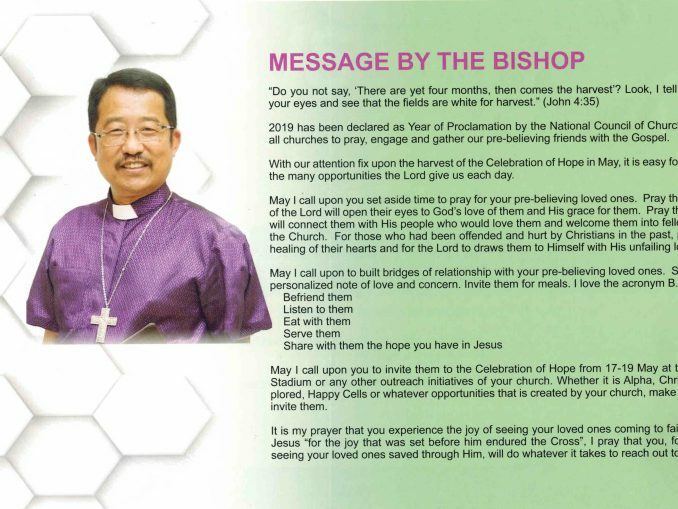 My prayers go up for the bishop, the pastors, the workers, the churches and members of the LCS! 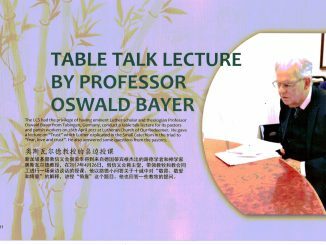 Thanks Dr. Stephen for the kind words and being the invited Speaker for our Reformation Seminars in 2014 and 2016. Thank you Rev. Martin Yee Secretary of LCS for arranging my stay in Singapore on behalf of ELCB/MEW from 14 – 19 February, 2017 on my way to Geneva. I wish you God’s blessing in your work and hope that one day if God willing we will meet.